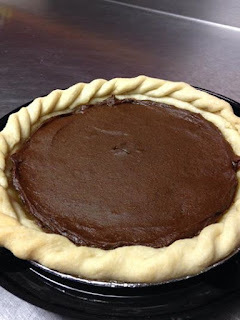 8" chocolate truffle pie $27.50 These will be available by pre order only. Email TheVenerableBean@gmail.com to place an order. Rich , decadent chocolate filling topped w/ganache in a chocolate cookie crust(gluten free). There are teaser slices available this week at the Co-Op. Maple Cupcakes w/maple candied walnuts & vanilla cream, Chocolate Cakes w/ Peanut Butter Cream and more at the Co-Op. Gluten Free Coconut Cakes w/Vanilla Cream & Toasted Coconut at the Co-Op. Cinnamon rolls w/ cinnamon maple glaze, everything bagels and much more at Mountain Peoples Co-Op. 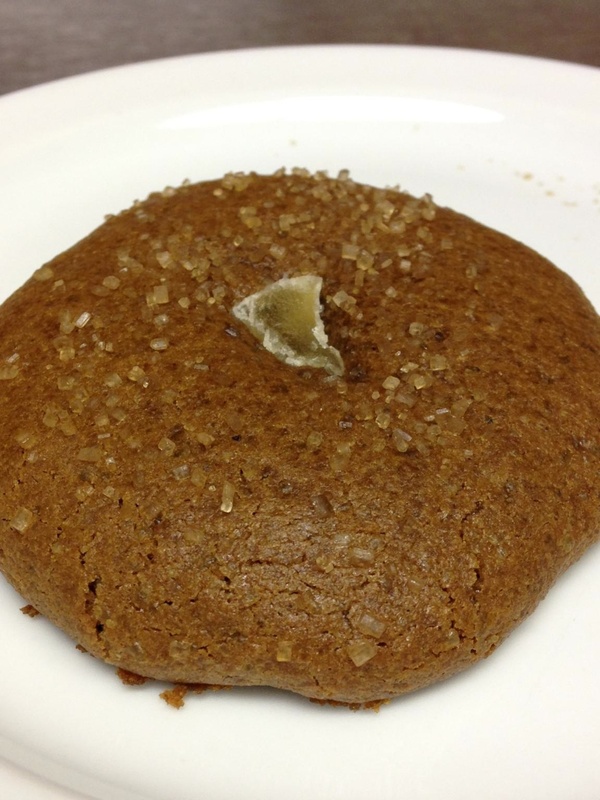 Cinnamon Cream filled pumpkin spices cakes at Mountain Peoples Co-Op! Maple Cupcakes w/vanilla cream & maple candied walnuts. Best cupcakes ever? Probably. You can get one at 137 Pleasant St. inside of Mountain Peoples Co-Op! Pumpkin spice cookies w/cinnamon cream at the Co-Op. 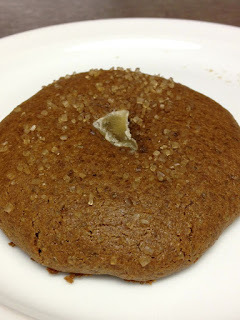 Sweet cinnamon cream between two soft & chewy pumpkin spice cookies. Yes! Red Curry Coconut Soup w Tofu & Veggies at the Co-Op. We have hot soup! Stop in for a tasty cup and pick up a treat while you're at it. We are kicking off our soup season with vegan chicken & dumplings. Yum! Stop into the Co-Op to grab a cup. Banana Cakes, Chocolate Cakes w/Peanut Butter Cream and more. Stop in and see us at 137 Pleasant Street. 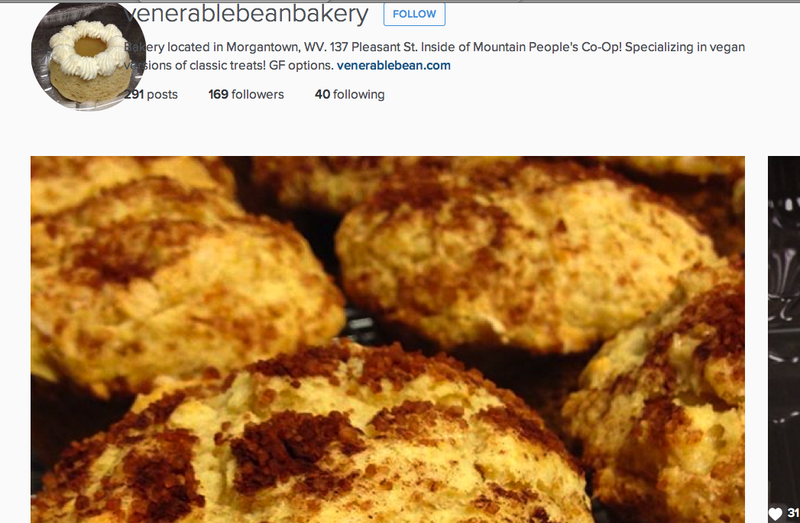 We are located inside of Mountain Peoples Co-Op! Organic everything bagels, single serve garlic chili cream cheese and vegan pepperoni rolls at Mountain Peoples Co-Op. Chocolate Chip cookies! Come check us out at our new location. 131 Pleasant Street, inside of Mountain Peoples Co-Op! Vegan Pepperoni Rolls wrapped in organic bread. Oh yum! Stop into the Co-Op today. We have cakes at Mountain Peoples Co-Op. 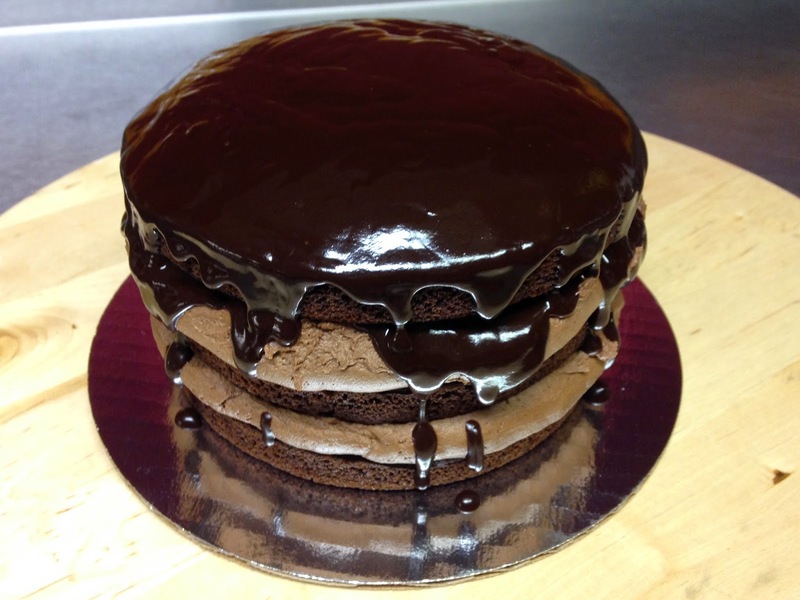 Chocolate Cakes, Gluten Free Cakes, Lemon Cakes and more. Lemon cakes w/lemon custard & vanilla cream at the Co-Op. Vanilla Cakes w/raspberry filling & vanilla Cream, Chocolate Cakes w/Vanilla Cream & Ganache and Gluten Free Coconut Cakes w/Ganache & Toasted Coconut at Mountain Peoples Co-Op. Gluten free coconut cakes w/ganache & toasted coconut, double chocolate brownies w/vanilla cream and cherry coconut cookies at Mountain Peoples Co-Op. Vanilla Cream Filled Cakes and Chocolate Cakes w/Vanilla Cream at the Co-Op. Chocolate Truffle Pie w/Gluten Free Chocolate Cookies Crust & Ganache at Mountain Peoples Co-Op! Cinnamon rolls w/cinnamon maple glaze at the Co-Op. Special order from last week. Oatmeal Cream Pies, Chocolate Cherry Cookies, Chocolate Chip Cookies, Peanut Butter Cookies and Pepperoni Rolls! All Vegan, All Good! Oatmeal Cream Pies and Chocolate Cream Cookies. These are a favorite at Mountain Peoples Co-Op. Stop in for a treat! 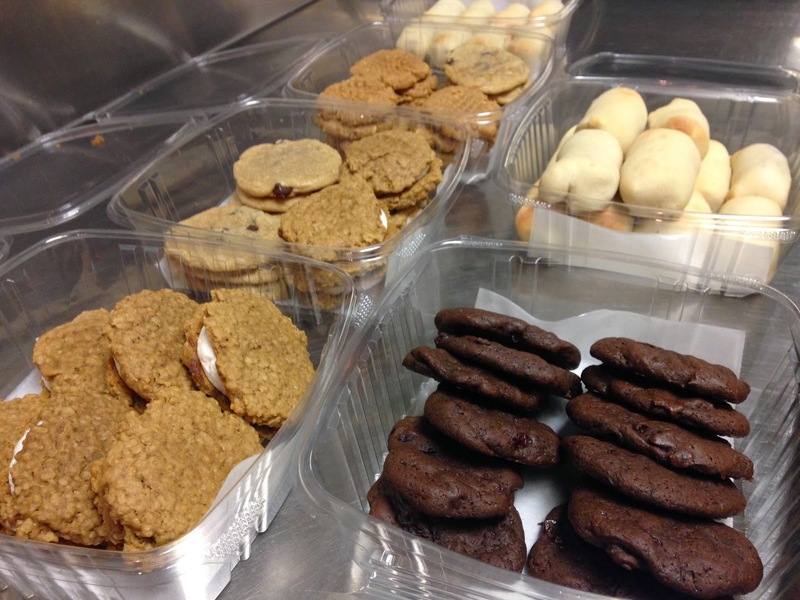 Chocolate Cream Cookies, Chocolate Chip Cookies, Oatmeal Raisin Cookies, Cakes and more at Mountain Peoples Co-Op! Cherry coconut cookies and Double Chocolate Brownies w/Vanilla Cream at the Co-Op. A variety of Chocolate Cakes, Coconut Lime Cakes, Oatmeal Cream Pies, Cookies, Muffins and more at Mountain Peoples Co-Op. Cinnamon Swirl Cookies are at the Co-Op! Special order 6" layer cake(8-12 slices) from a few weeks ago. This is the Oh Chocolate! 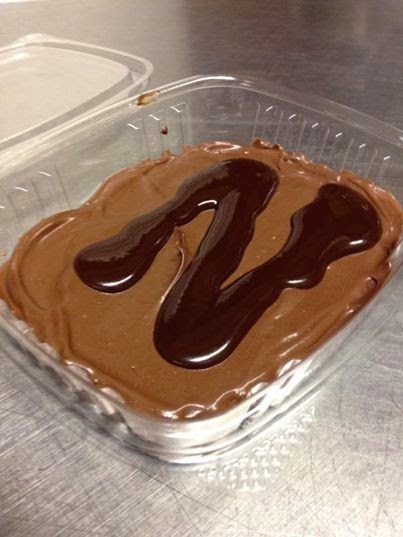 Chocolate cake, chocolate cream & ganache!